Gal pals with a flatter or lower nose bridge need not fret! 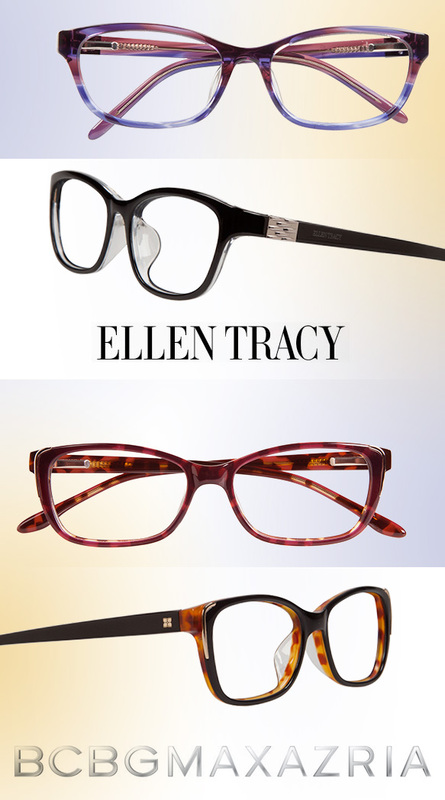 Ellen Tracy and BCBGMAXAZRIA have specially crafted specs that are designed with built-up nose pads for babes of varying ethnicities. To boot, they’re quite stylish! From glam metallic accents, to an alluring palette of sultry red, lavender and mauve pink with touches of black and tortoise, these frames are most definitely on-trend. Sleek rectangular silhouettes with winged temples reminiscent of cat-eye contouring simply add to their femme flair. Ladies, wanna get a customized fit that perfectly suits your unique facial features, while staying fashion forward? Then get even more deets on these must-have glasses here!